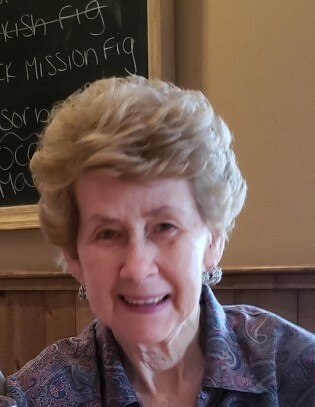 Bernice F. West (Brotherly), 83, of East Hanover, passed away peacefully at her home surrounded by her family on February 4, 2019. Bernice was a bus driver for the East Hanover Board of Education for over 45 years. Her favorite hobbies included gardening, crafts and spending time with her 4 grandchildren. Beloved wife of 62 years to Robert A. West. Devoted mother of Linda Lovio, her husband Mark, Diane West, Chuck West and his wife Lisa. Cherished grandmother of Evan, Michael, Kaila and Matthew. Also survived by her loving cat, Jazz. A memorial Visitation will be held at the Leonardis Memorial Home 210 Ridgedale Ave. Florham Park on Thursday from 2-4 & 6-8pm.